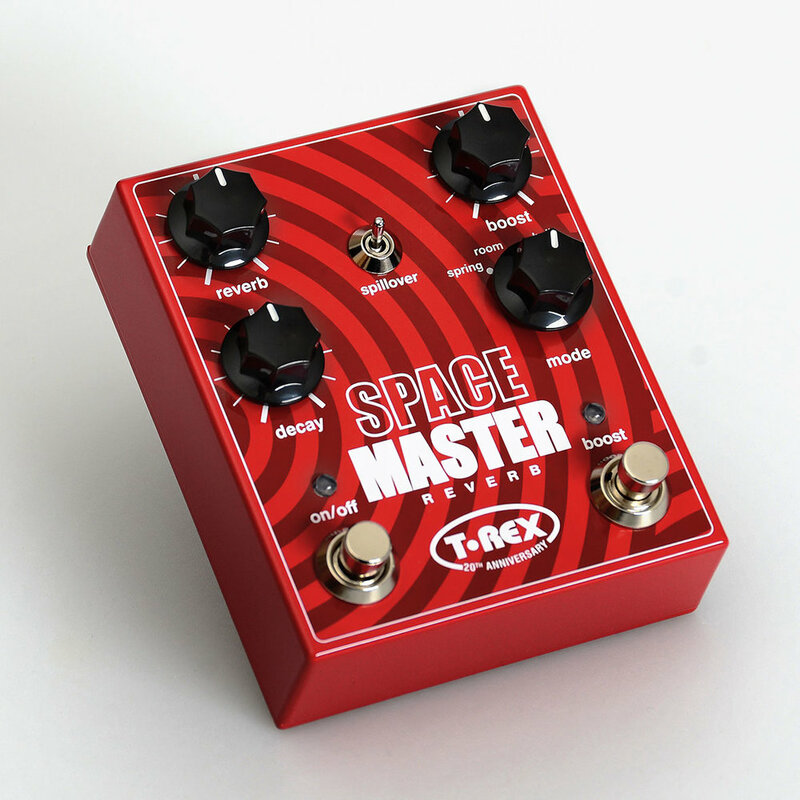 Best utilized as the last pedal in your chain of goodies, the Space Reverb delivers authentic stereo reverb sounds and a master boost function, that works quite well for added ambience and solo boosts in one box. 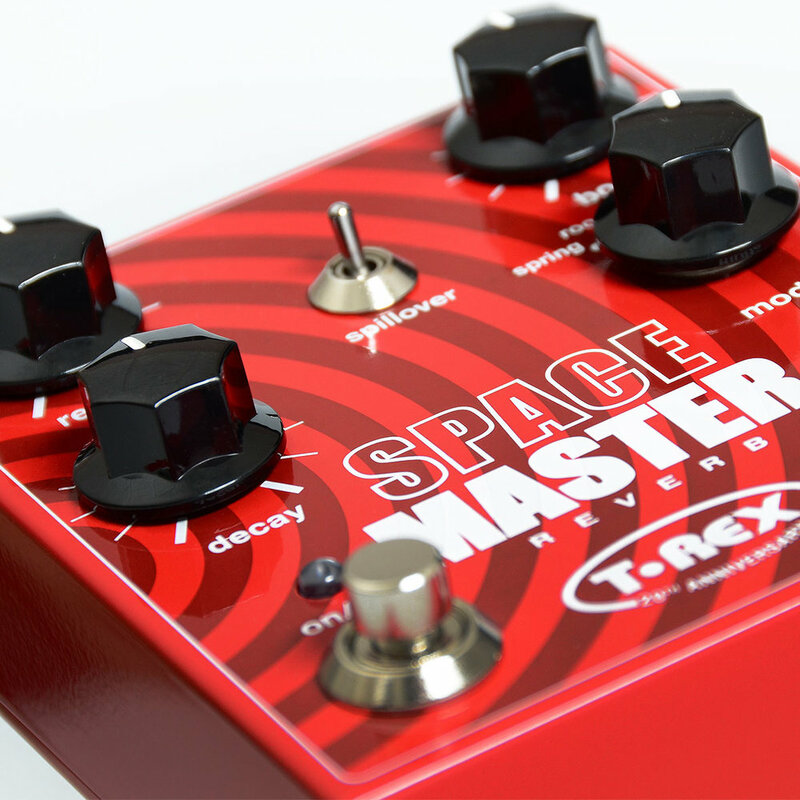 The four algorithms will go from amp-like spring reverbs to spacious hall reverbs and the adjustable boost is separated from the reverb effect, so you can use any of the two or both at the same time. The two effects go hand in hand really well when used as “enhancers” for your existing pedal chain. 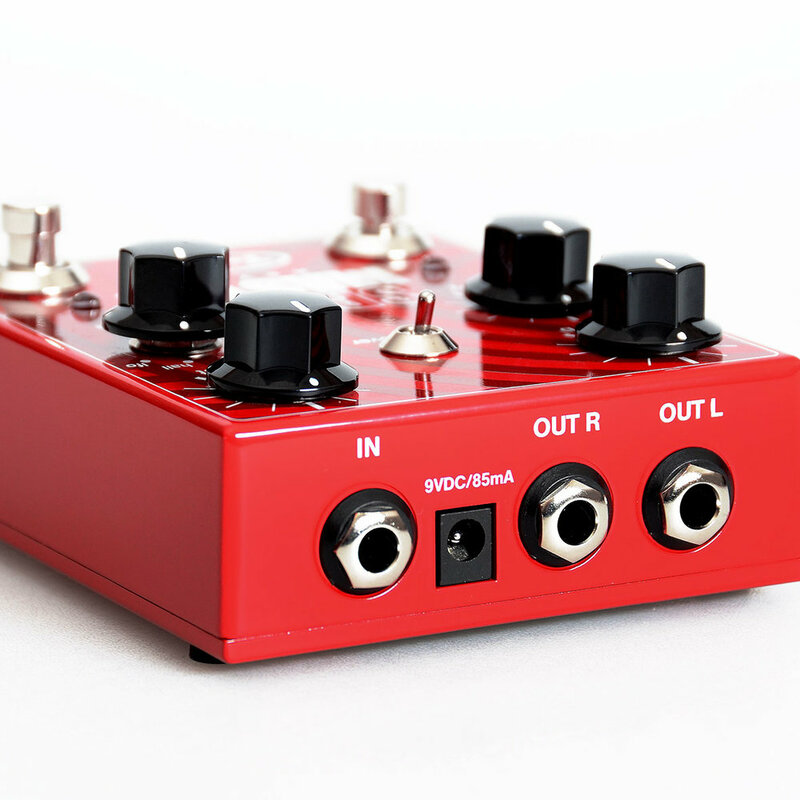 The dry signal is kept analog and there´s a switch for selecting whether the reverb tails will ring out when you bypass the effect, which rounds out the feature set nicely.